David Board of Stage 2 Studios breathes new life into the PS4 port of Lifeless Planet. The frozen reaches of Canada hold deadly mysteries. There is no tutorial — only the universe. Will you gain sentience? Or cleanse the world in fire? Is it a coincidence that a game developed in Siberia is set in a totalitarian state? When dreams become nightmares, Pankapu charges to the rescue in this family-friendly platformer. Logan Fieth discusses his puzzle-platformer that bends the edges of your television's reality. Tin Man Games brings Steve Jackson and Ian Livingstone's original 1982 Fighting Fantasy novel to life. 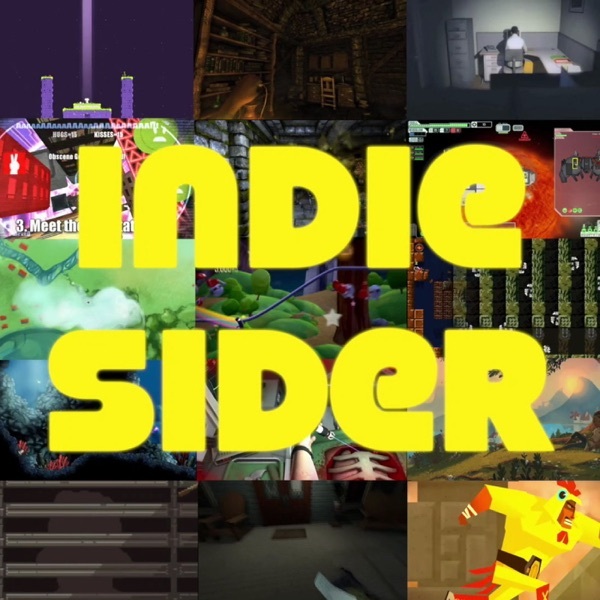 Russ Pitts is crowdfunding a video documentary series about Chicago's indie game developers. Here's why. IndieSider #45: Lumo by Triple Eh? When knights die, they do so in service to the next to take up the sword.